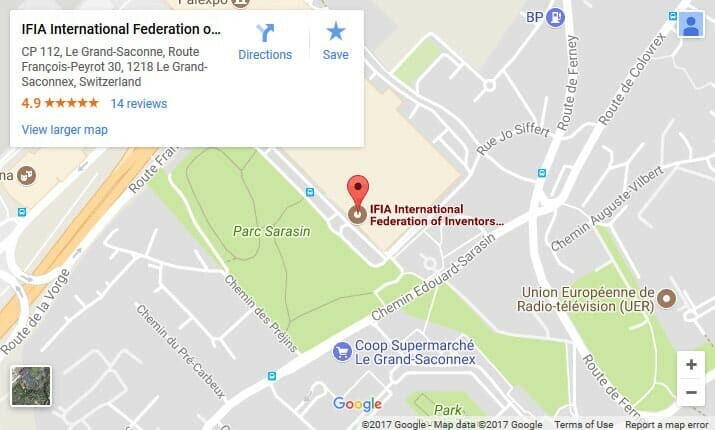 The national school of applied sciences of Kenitra (ENSA Kenitra) organized on October 12th, 2018 the third edition of the competition of innovation Let’s Challenge 2018 under the patronage of the International Federation of Inventors’ Associations, the support of Ibn Tofail University and OFEED Morocco. The Innovative Projects in Let’s Challenge 2018 were presented by students, inventors and innovators who have projects of technical aspect answering a challenge related to their community. This event allowed them to demonstrate the potential of their ideas to a jury of experts to benefit from their advice, hold investors’ attention, obtain loans of up to 10,000 Euros and win a Grand Prize Cash of 3.000 Euros. The Grand prize winner was Ayoub Boulbaroud of the robotics and renewable energy club of ENSA-K for the invention “Smart drug reminder”, an intelligent box dedicated to the elderly with Alzheimer, it reminds the user of the time to take medication through a buzzer once the patient takes the drug, the box detects the take and automatically closes the container of drugs. 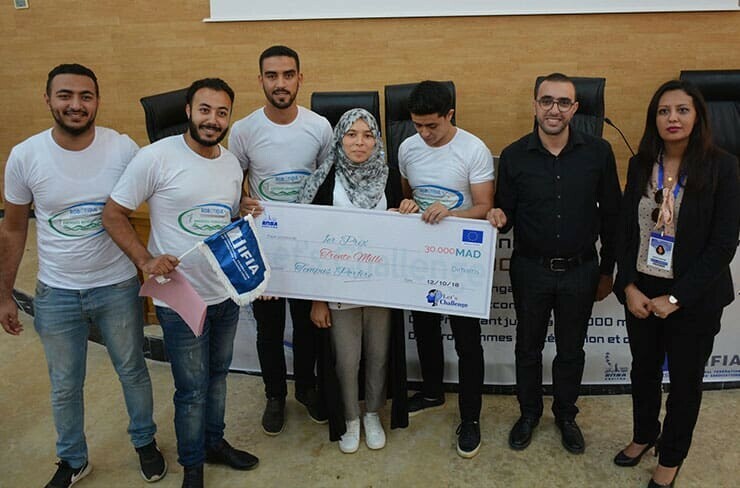 The winner of the 2nd prize was KHbizi Ayoub of ENSA Kenitra, for his invention “Go delivery” a meal delivery start-up based on Rabat-Salé-Kenitra region which works in partnership with a huge restaurant network in order to facilitate deliveries as well as to integrate students by offering them a partial work opportunity through their registration on the Go delivery network. The 3rd prize winner was Mohamed Amine Zhiri and Ismail Chemam of the Robotic and Renewable Energy Club of ENSA-K for the invention “ACCIFY”, an invention that allows detecting accidents by analyzing the increase and cancellation speed of a vehicle, then automatically sends a message through a mobile application to warn some people of the existence of an accident. 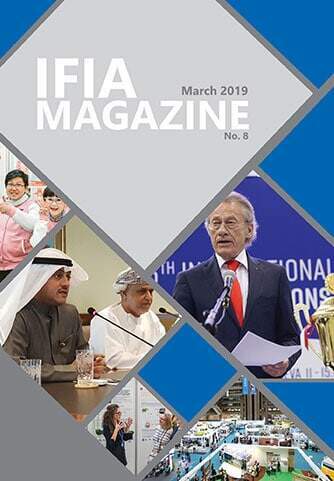 IFIA representative (from OFEED Morocco), Mr. Majid El Bouazzaoui participated in Jury evaluation of the showcased inventions during this event. Also, the former Director of ENSA Kenitra, Prof Dr Nabil Hmina who supported Let’s Challenge past editions in 2016 and 2017 was appointed as University President in Beni-Mellal.